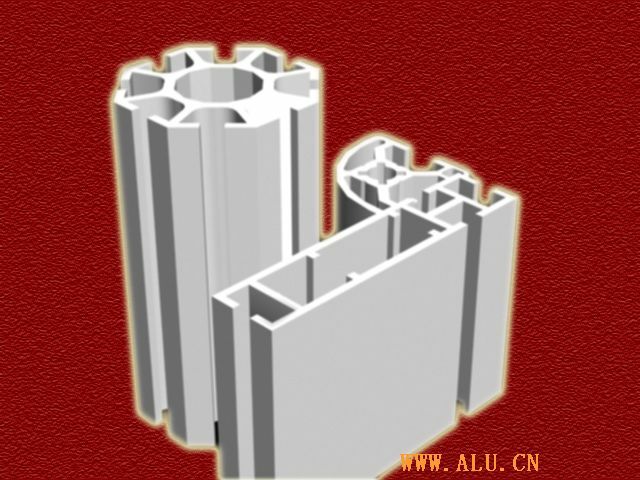 Established in 1992, Changshu Changfa Aluminium Industry Co., Ltd. is a manufacturer of Changfa Brand aluminum alloy profiles. Located in Changshu City, Jiangsu province, we are only 100 kilometers away from Shanghai City. Our company covers an area of more than 50,000 square meters and employs 250 employees. We boast advanced equipment bought from Japan and Taiwan such as 2 anodizing lines, 1 molding lines, 1 deep-machining line and 30 argon-arc soldering machines. Especially, our 8 extrusion lines can meet almost every demand of products on the market, with the largest one weighing 2,500 tons and the smallest one weighing 500 tons. These advanced facilities are the most reliable basis to ensure our annual production above 10,000 tons and annual sales above USD30,000,000. Our products have good sales not only in China but also in overseas markets such as America, Japan, West Europe and Southeast Asia. 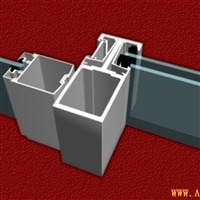 They are commonly applied in curtain walls, windproof windows, computer radiators, bicycle parts, AD materials, outdoor handrails, bridge flex slots and mobile hard disks. We can also produce products according to clients' pictures or models with quality guarantee. Following the principle of "quality first and client focused", we always keep the work style of high efficiency, enlightenment and trustworthiness. Promising to provide high-quality products and excellent services, we warmly welcome customers, home and abroad, to contact us or visit our factory for investment and cooperation.